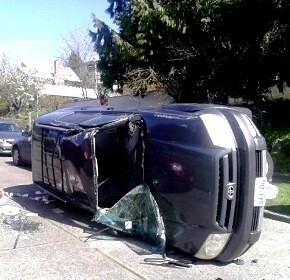 When you break down in the South King County, WA area, all you are looking for is a quick and reliable towing service. We provide a towing service that is quick and reliable. Our tow trucks are available 24 hours a day, seven days a week to tow your vehicle away. 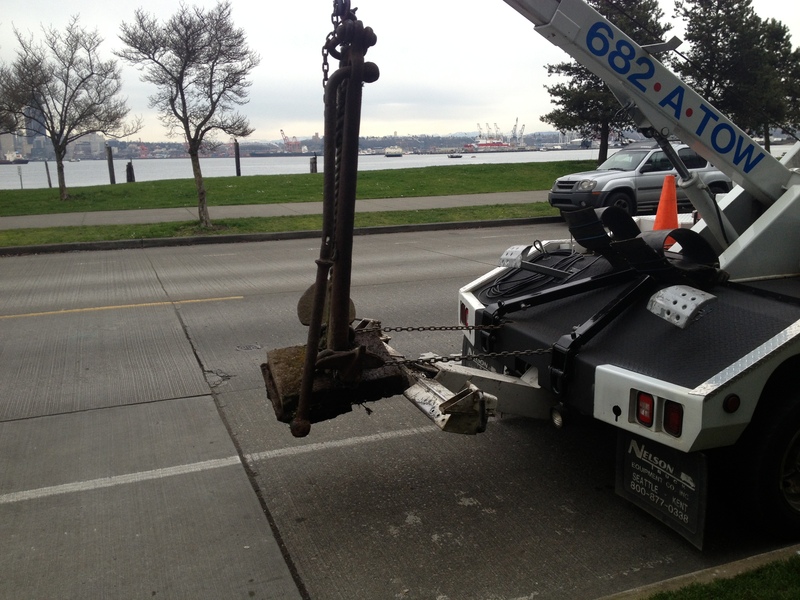 Our tow truck services are able to tow most vehicles away as quickly as possible, anywhere in the South King County area. 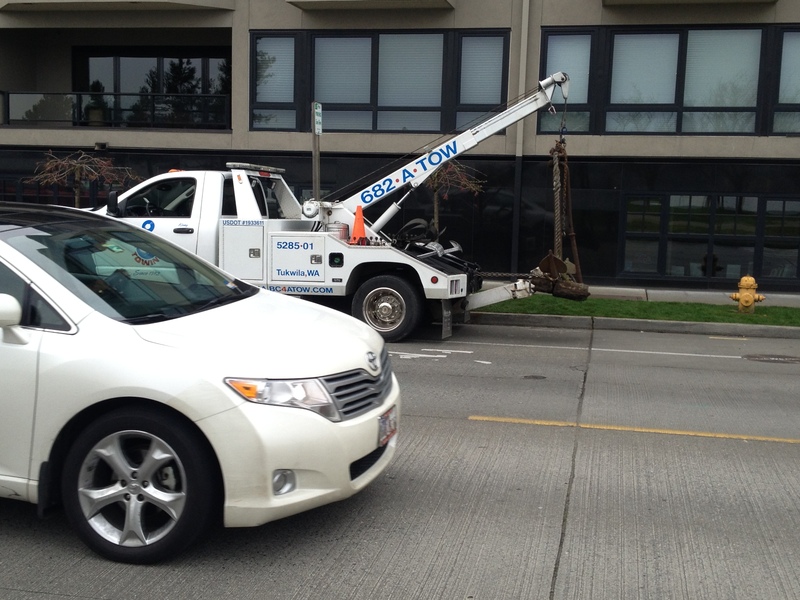 We pride ourselves on getting one of our tow trucks out to tow your vehicle away quickly and with friendly service. For all of your towing needs in the South King County area, call us and we will get one of our tow trucks out to your vehicle in no time. You can be assured of high-quality service from your first call, through the repair process when using us to tow your vehicle away. Our tow trucks will tow your vehicle to a repair shop in the South King Countyarea as quickly as possible. Call us if you are stuck in the South King County area and are seeking a towing service that can get to you quickly and tow you safely back to our repair shop. Call us today to get your vehicle to our repair shop as quickly and as safely as possible.